A class created especially for transgender or non-binary people to learn about techniques and products to fit and empower your beauty. 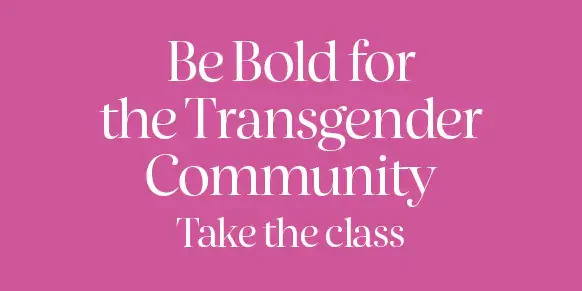 All sessions are taught by trans-sensitive instructors. Please note: this is focused on skincare/complexion and is not a full-face. Friends, families, and allies are also welcome. 90 mins.